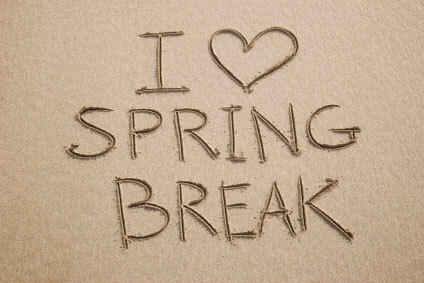 Home → Event → April 22-26 – It’s Spring Break! While it may be late in coming this year, Spring Break 2018 is Monday, April 22 thru Friday, April 26. Enjoy yours!